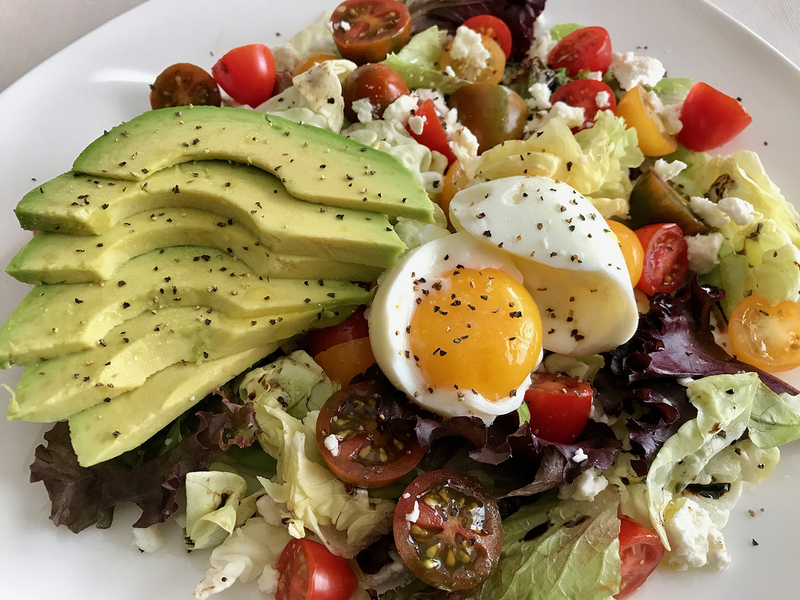 • Add crumbled feta, goat cheese or blue cheese for a delicious tang. • Add dry roasted unsalted sunflower seeds for a delicious and nutritious crunch. 1) In a small pot, bring the water up to a boil, then lower it to a simmer. Add the egg to the pot, and then begin timing for seven minutes for a soft boiled egg and 10 minutes for a hard boiled egg. 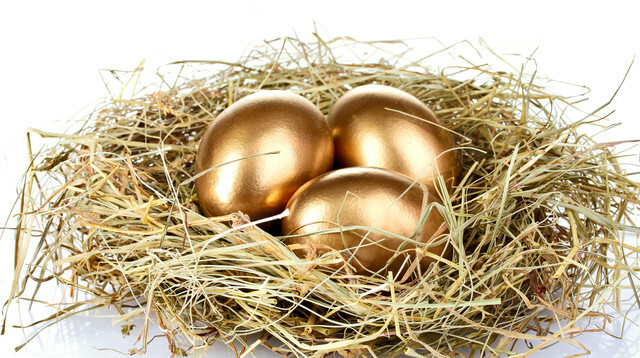 Remove the egg from the pot and place under running cool water for 30 seconds. 2) In a bowl, whisk oil, lemon juice or balsamic vinegar, salt and pepper. 3) Add dressing, lettuce and tomatoes and toss gently. Place on plate. 4) Sprinkle cheese, add avocado and egg. Serve immediately. 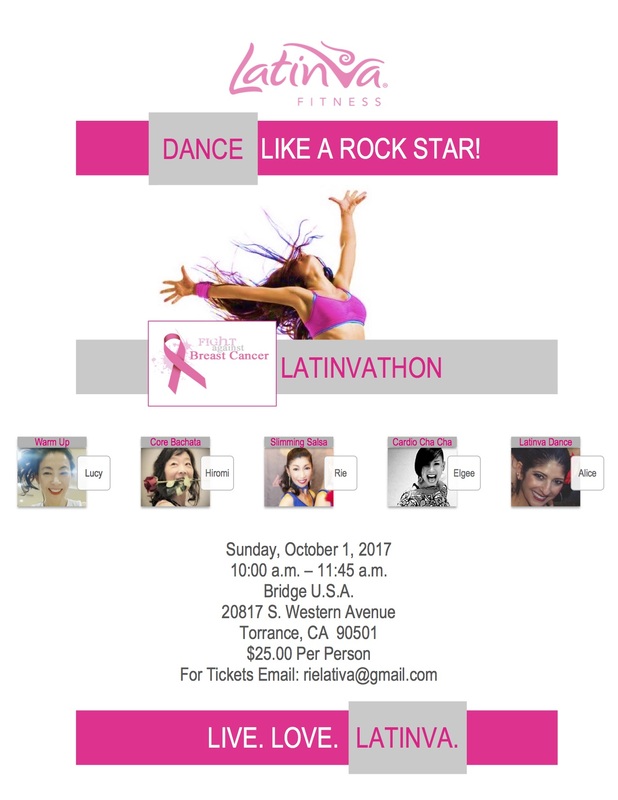 Wear your dance fitness sneakers for a fun-filled high energy dance fitness workout to celebrate the lives affected by breast cancer. No dance experience required…attendees of all abilities are encouraged to come together to dance for the cure. This bulgur recipe is the perfect side to any dish. It is so easy to make, so delicious and so good for you. 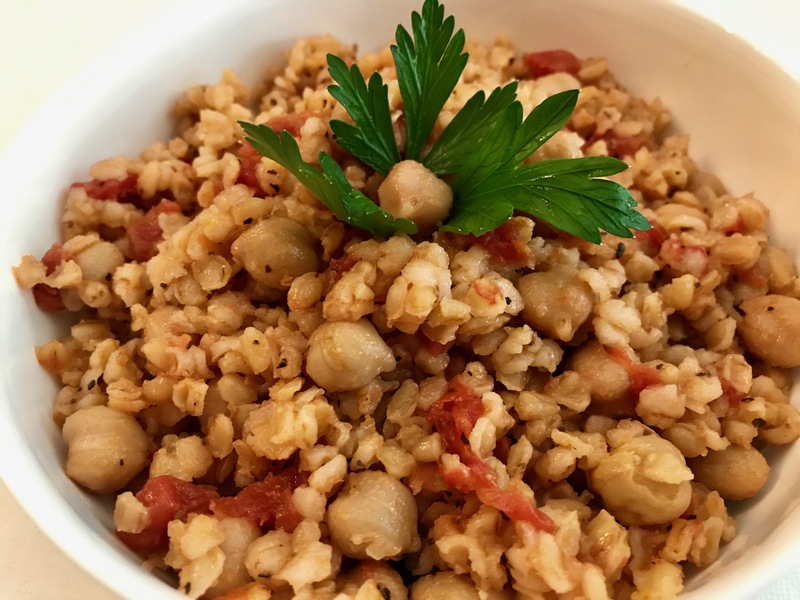 To find out more about bulgur wheat and its amazing health benefits, checkout this article: Bulgur Wheat: The Better Wheat for Your Belly & More. 1) Heat the oil in a saucepan. 2) Add onions and garlic and sauté until onions are translucent. 3) Add the tomatoes, and simmer for about 2-3 minutes over medium heat to enhance the flavors. 4) Add chickpeas, bulgur, salt, pepper and vegetarian broth and bring to a boil. 5) Cover pot and turn heat to a very low simmer for about 20 minutes. 6) Turn off heat when all liquid is absorbed and fluff gently with a fork. 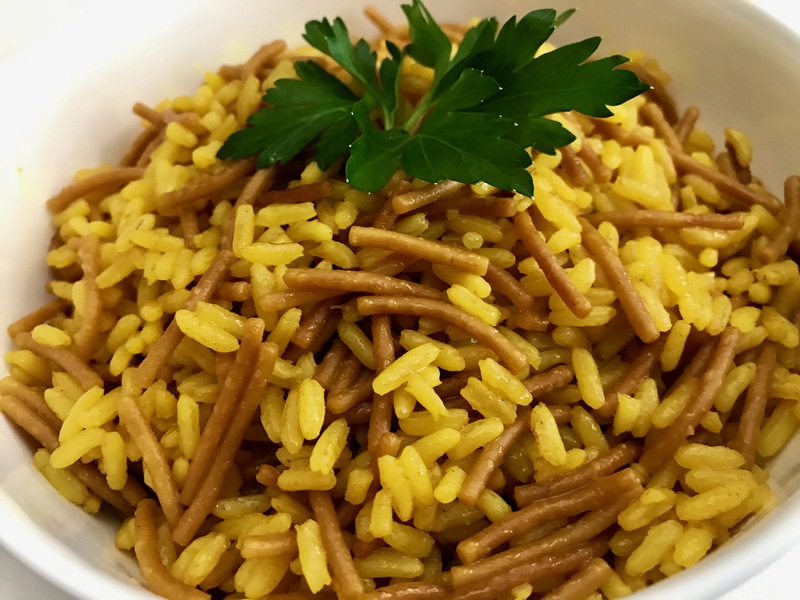 Give your plain rice a makeover with this elegant turmeric rice pilaf recipe. 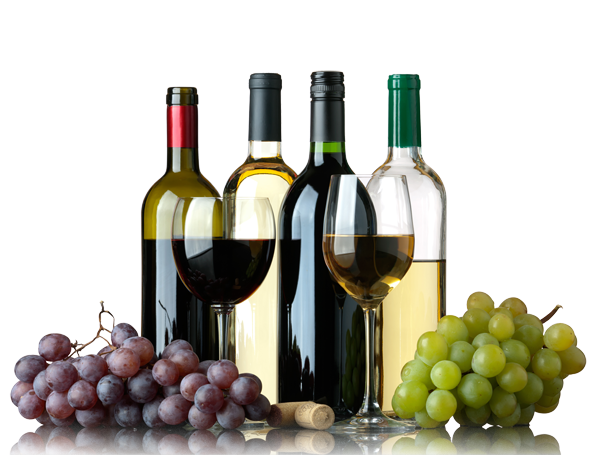 It is very flavorful and the perfect side to any dish. The recipe includes turmeric which is really good for you…it has powerful anti-inflammatory effects and is a very strong antioxidant. Discover the 100 Awesome Health Benefits of Turmeric. 2) Add the pasta and sauté until golden brown. 3) Add the liquid, salt and rice and bring to a boil. 4) Cover pot and turn heat to a very low simmer for about 20 minutes. 5) Turn off heat when all liquid is absorbed and fluff gently with a fork. 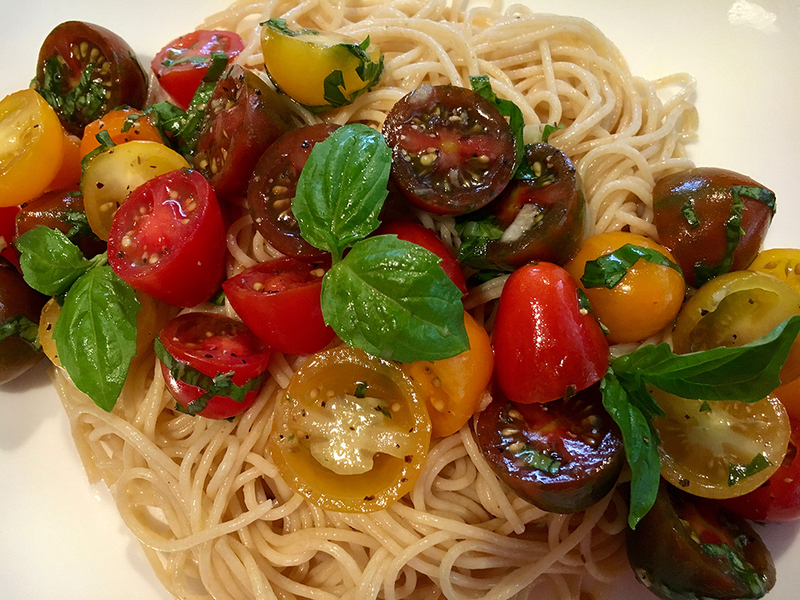 This delicious angel hair pasta dish is very easy to make with baby heirloom tomatoes, fresh basil and olive oil. 2) Drain pasta and then return to pot, mix with one tablespoon olive oil. 3) In a large bowl, mix tomatoes, basil, garlic and olive oil. Season with salt and pepper to taste. 4) Place pasta on a plate and add tomato mixture. 4) Garnish with freshly grated parmesan cheese. 5) Serve immediately, warm or at room temperature. Enjoy this delicious vegetarian dish. 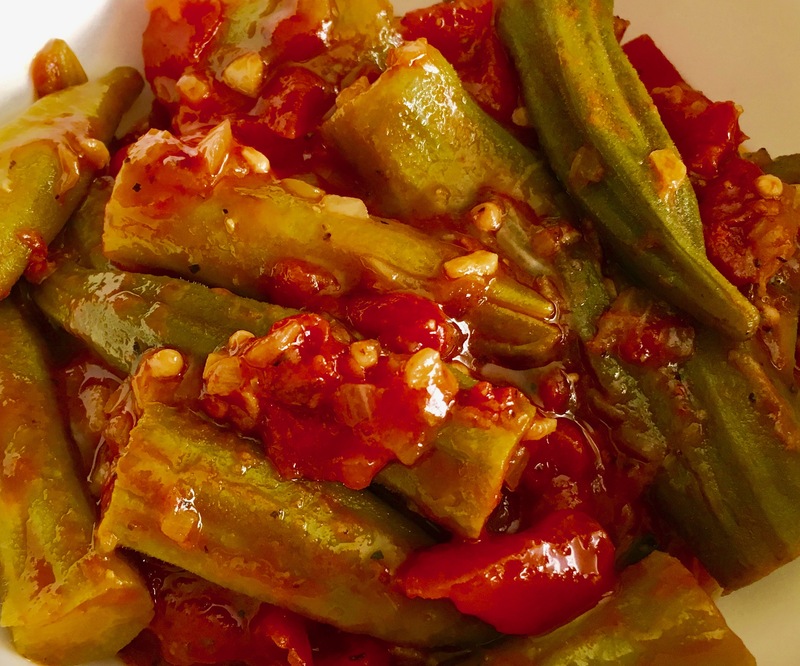 Cook it whole if you are concerned about the okra being slimy…this okra dish will taste even better as a leftover. Serve with rice, pasta or as a side dish. 1) Heat the oil in a skillet. 4) Add salt, pepper, vegetarian broth or water and bring to a boil. 5) Turn down the heat to medium, and cook okra until tender for about 15 – 20 minutes. 6) Serve over rice or as a side dish. 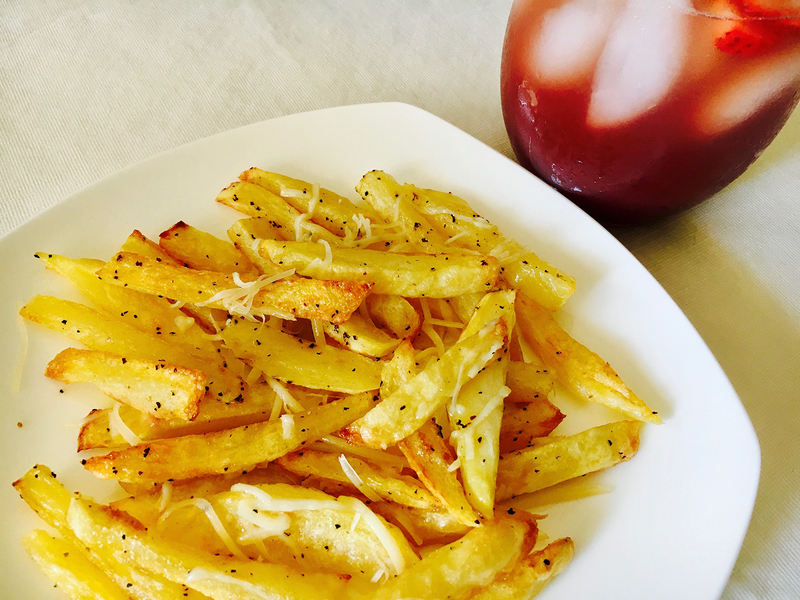 Enjoy these golden and crispy baked french fries that will melt in your mouth. Great as a side dish for just about anything: chicken, hamburgers, kebabs, etc. 2) Prepare a baking sheet with aluminum foil. 3) Peel potatoes and cut into ½ inch thick slices lengthwise, then cut again into half. 4) Place the potatoes into a pot of cold water with 1 tablespoon of salt. 5) Remove the potatoes from the water as soon as it starts boiling. 6) Drain carefully and put in a bowl. Add olive oil, salt, black pepper. Toss well. 7) Spread the fries on the baking sheet, and bake until light golden brown, about 30 minutes. 8) Remove from oven and immediately sprinkle with freshly grated parmesan cheese. 9) Let cool for about 2 minutes and serve.